Sick of writing boring text reports? 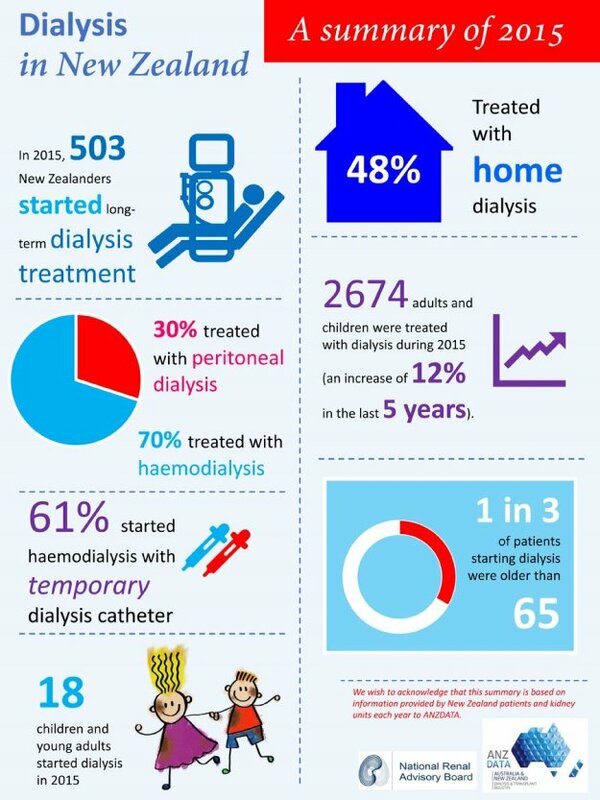 Take a leaf out of Christchurch nephrologist Dr Suetonia Palmer’s (@SuetoniaPalmer) book and make a visual abstract report. Here are two she has created recently based on data collected about organ donation and end stage renal failure by ANZDATA (@ANZDATARegistry). Enjoy. ps. The featured image is of the Kidney Brothers. Check out the great educational resources at The OrganWiseGuys.